Welcome back to the Super Podcast for our 125th episode! Unfortunately your regular co-host Super Marcey wasn’t able to join this episode due to health reasons but don’t worry, her co-hosts Bede ‘The Terrible Australian’ Jermyn and Nick Bosworth took took the reigns for this episode. Plus they are joined by regular guest Garrett Collins from BingeMedia for this episode. In this one, we do in-depth review of the long-waited 4th film in the Mad Franchise: Mad Max: Fury Road. Also we take a look back on the previous 3 films in the series and as well as discuss other films that we’ve seen recently. NOTE: I should let you know that during the recording of this episode, we did suffer some technical difficulties with our audio that was beyond our control. 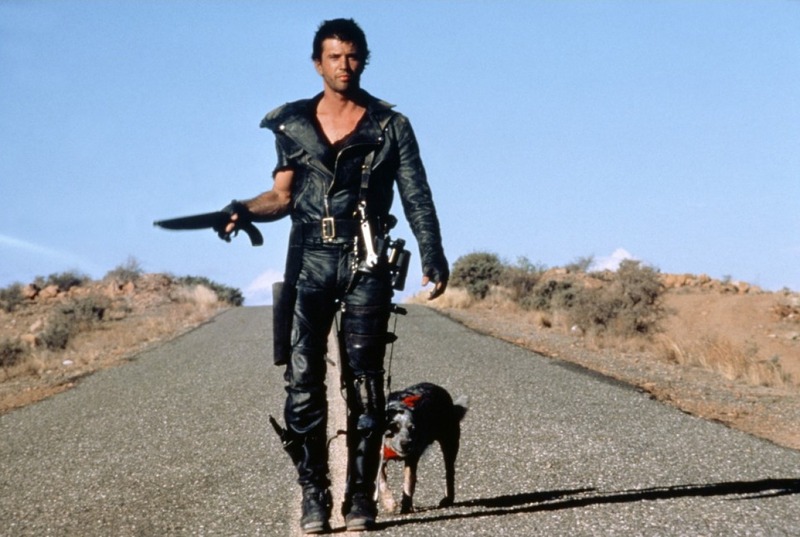 * We briefly discuss our thoughts on the first 3 films in the Mad Max series: Mad Max, Mad Max 2: The Road Warrior and Mad Max Beyond Thunderdome. * Did we all think that Mad Max: Fury Road lived up to the hype? You damn right we do! * What did we think of Tom Hardy taking over the role of Max from Mel Gibson? * Which one of us doesn’t like the name of Charlize Theron’s character Furiosa? You’ll be surprised! * We round-up the rest of the episode by talking about films that we’ve seen recently, which include Poltergeist (2015), Tomorrowland, Ex Machina, It Follows and Knock, Knock.